Harmony of real cocoa with hazelnut. 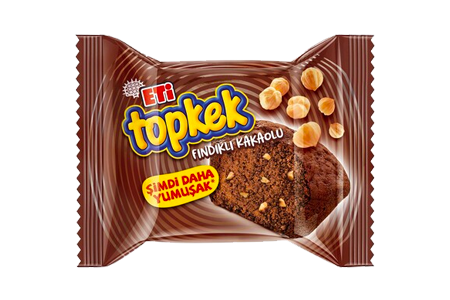 Indispensable variety of Topkek, with hazelnut and cocoa. Just one is never enough.